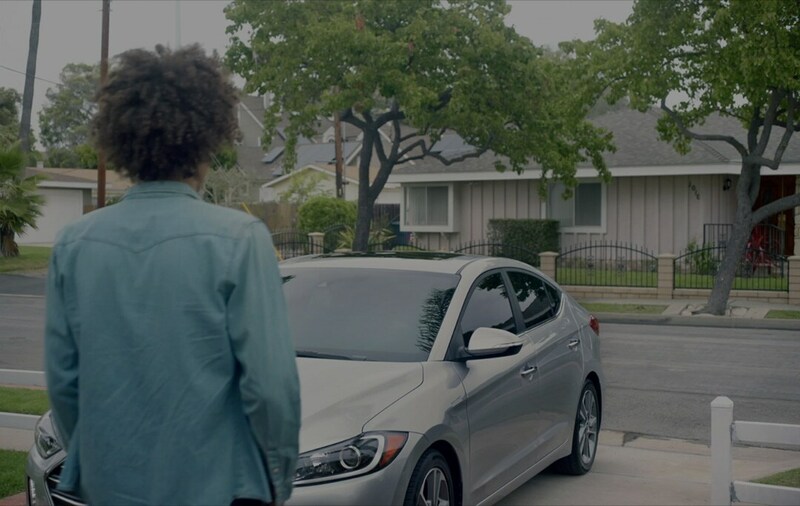 When you're in the market for a new ride, nothing can quite compare to Hyundai. 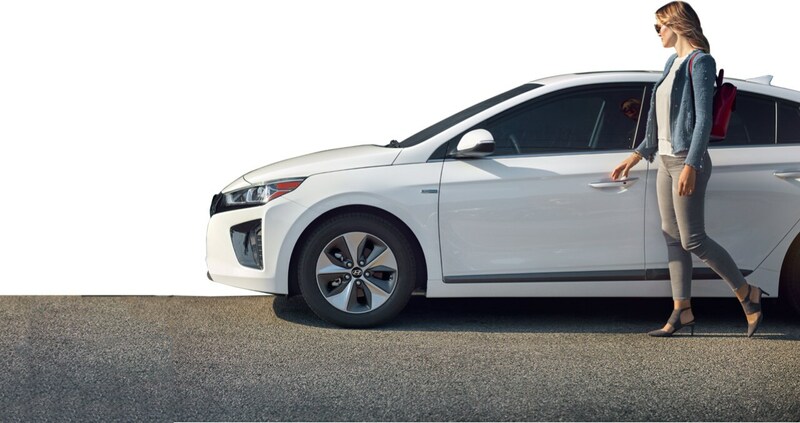 Hyundai brings together comfort, capability, and reliability, and puts it all at a competitive price. Whether you're looking for a sedan, hatchback, or an SUV, Hyundai has just what you need. In addition to their quality cars, Hyundai's Shopper Assurance Program helps take the fuss out of car shopping. Whether you're shopping or driving, one thing is clear: there's nothing quite like Hyundai. Hyundai does not believe in hidden prices, and at Jenkins Hyundai, and neither do we. We post our real prices up front, so you always know how much you'll pay. Our transparent prices make auto shopping much easier, letting you conveniently compare cars, and helping you make better-informed choices. We know that shopping for a car can be a pain. We also know that it doesn't have to be that way. 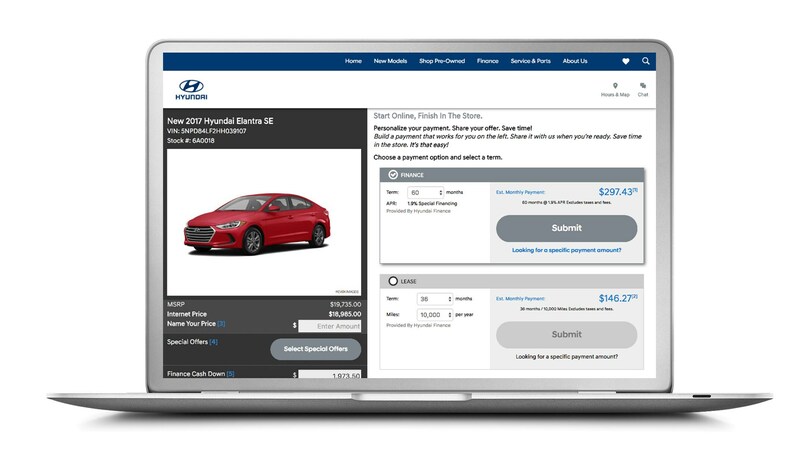 Hyundai Streamlined Purchase makes auto shopping easier and more convenient than ever by letting you do everything online from the comfort of your own home. There's nothing worse than buyer's remorse. Fortunately, when shop with us, you don't have to worry. You can return it within 3 days and exchange it for another new Hyundai. Did the Hyundai of your dreams turn out to be something a little less? We've got your back. If you return your Hyundai within three days, you'll receive a full refund. You can even put that towards a different Hyundai. Shopper Assurance is Hyundai's way of making the auto shopping process as easy as possible. Transparent Pricing: We make all of our prices clear. Streamlined Purchase: We offer online tools to help customers fill out paperwork, get pre-qualified, and find their trade-in value before ever setting foot on our lot. Flexible Test Drive: We make it easy to set up a test drive, and we'll bring the car to you. 3-Day Money Back Guarantee: If you change your mind about your Hyundai, you can take it back within three days for a full refund. Is Shopper Assurance a national program? Not yet. While the plan is for Shopper Assurance to one day be a national program, right now it is only available in select locations; we are proud to be one of them. Where will shoppers see the our prices? Our prices are all clearly listed in our vehicle inventory. Streamlined Purchase lets you pre-fill your information online, such as your finance options, trade-in information, payment estimation, and credit application. What paperwork can I complete online? When you're looking for a comfortable, capable vehicle, Hyundai has just the thing. If you're in the Villages, Lady Lake, Dunnellon, or Gainesville area, come pay us a visit at Jenkins Hyundai of Ocala. Just call us up at (844) 788-3977 to schedule a test drive, or set one up in person here in Ocala, FL. We can't wait to meet you.